A gang of bloodthirsty squirrels have attacked and killed a large stray dog in a park in eastern Russia, it was reported yesterday. Starvation caused by a severe pine cone shortage was blamed for pushing the black squirrels to extreme measures. That’s quite a leap, from nibbling on pine cones to killing a dog and eating it. Until you read it again and realise that these were no ordinary squirrels. They weren’t the red or grey squirrels that you get in the UK, but elite, black ninja squirrels! I hope they looked both ways before crossing any roads. Local people said there had been no pine cones this year in nearby woodland and one man blamed this for the squirrels’ aggressive behaviour. “The little beasts are agitated because they have nothing to eat,” he added. A good theory, but if these really were ninja squirrels then I’m not so sure with one man‘s diagnosis. I went in search of further proof. If I could prove that this is the kind of activities that ninjas take part in then it wouldn’t be too difficult to conclude that these were indeed specially trained ninja squirrels. I didn’t have to go far. Typing ‘ninja’ into Google UK the first link is to a site called “Real Ultimate Power: The Official Ninja Webpage“. Hi, this site is all about ninjas, REAL NINJAS. This site is awesome. My name is Robert and I can’t stop thinking about ninjas. These guys are cool; and by cool, I mean totally sweet. Ninjas fight ALL the time. I’m not surprised that he can’t stop thinking about ninjas, he runs the world authority website about all things ninja. It’s like it’s almost his job to be obsessed with ninjas. And well, quite frankly, if he’s not then perhaps he ought to think about passing on the web building role to someone with a little more commitment. Ninjas can kill anyone they want! Ninjas cut off heads ALL the time and don’t even think twice about it. These guys are so crazy and awesome that they flip out ALL the time. I heard that there was this ninja who was eating at a diner. And when some dude dropped a spoon the ninja killed the whole town. My friend Mark said that he saw a ninja totally uppercut some kid just because the kid opened a window. I don’t think that I need to go on. 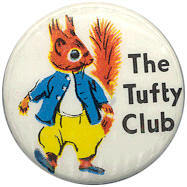 I think that’s proof enough: Tufty’s Russian cousins are dangerous and efficient ninja squirrel killing machines. Posted on Sunday 4 December 2005 Thursday 14 December 2017 Categories General2 Comments on Is Tufty a ninja? 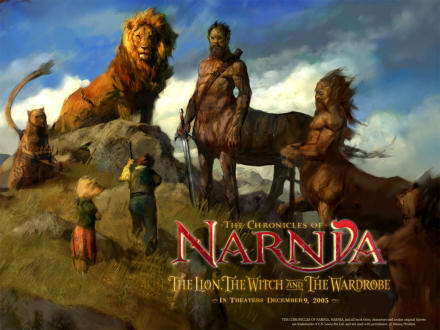 Film poster for The Chronicles of Narnia, from the official Disney Narnia website. Lying in bed this morning, listening to Radio 4 the presenter spoke about the film The Lion, the Witch and the Wardrobe, which opens this later week, as being the first book in The Chronicles of Narnia. Now that woke me up! “No it’s not!” I said to the radio, sitting up in bed. 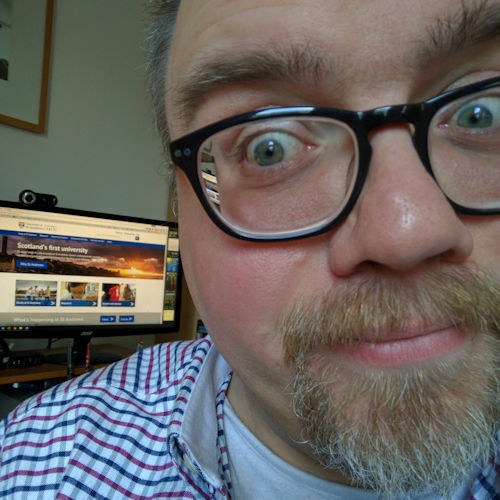 “It was the first written,” said I, “but it’s not the first chronologically.” But the radio presenter wasn’t listening to me, and ploughed on. This order reflects the chronological sequence of events in the books themselves. … The case for reading the books in chronological order is the self-evident one: it makes more sense, particularly for children, to read a series of stories in the order in which they happened. So there you have it. If they are planning on making films of all seven books then it looks like they’re taking a cue from George Lucas and making them out of sequence.